Alert Best Nursing - Senior Care and Home Care - Hamilton, Burlington, Ancaster, Stoney Creek, Dundas, Oakville - Proving Senior Care, In Home Care, Palliative Care and Personal Care Services in the Hamilton, Burlington, Stoney Creek, Ancaster Area. 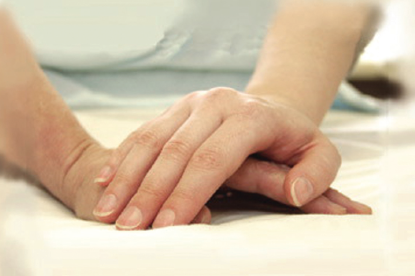 We provide Nurses and Personal Support Workers to assist you. Call us, we are here for you ! • Large-scale residential rentals with a suite of services. To identify the types of projects that will be the most appropriate for the seniors of the area, we need to get a sense of your needs, your preferences, and what’s important to you. The survey is being conducted by Alert Best Nursing Inc. in the municipalities of Hamilton, Burlington and Port Dover. Even if you are not planning to stay in the area, or have little interest in seniors’ housing, please consider filling out the survey. Some questions are directed to you, and we need to hear from as many people as possible. The survey is restricted to one per household. To keep responses anonymous, please do not identify yourself. 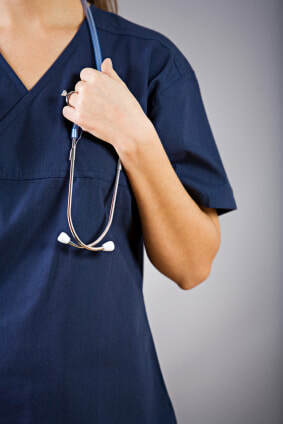 Alert Best Nursing Home Care provides health care staff for Senior Care Services and staffing for medical facilities across Oakville, Burlington, Hamilton, Stoney Creek, Dundas, Ancaster and Brantford Area. We can direct bill: Extended Insurance, Work Place Safety and Insurance Board (WSIB), Veterans Affairs and Insurance Companies. Our staff are certified at accredited educational intitutions, and our screening process is vigorous. Continuing education is encouragned to keep staff on the cutting edge of new theories and practices. We are inusred for your protection. 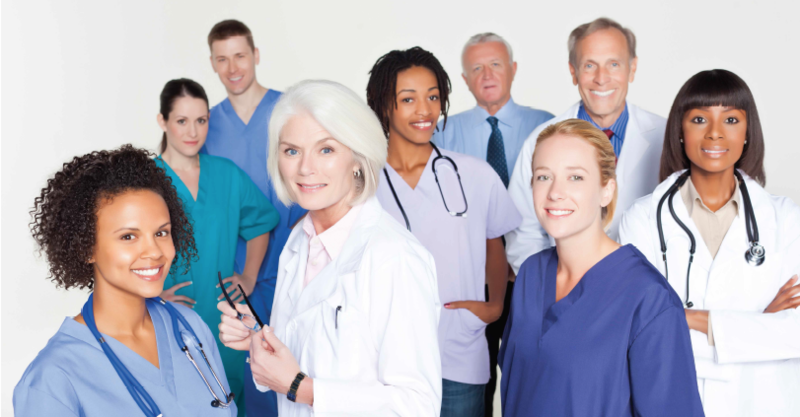 Healthcare staff are available 24 hours a day, 7 days a week, and can respond quickly to a crisis. Our goal is to provide quality of life. We're Responsive: When you call Alert Best Nursing, you will speak with an experienced and knowledgeable staff member who will answer your questions. You can contact us 24 hours a day, seven days a week. We will respond rapidly to provide staff in urgent or immediate situations. We're Personalized: Our highly flexible services are adaptable to meet our clients' health care needs in any care situation, 24 hours a day, seven days a week, 365 days a year. We provide free initial assessments to work with clients and their loved ones to develop individualized care plans that meet their unique needs. We're Committed to Excellence: We are dedicated to ensuring our clients receive the best health care services possible from highly qualified, accredited staff. Our goal is to promote quality of life while supporting clients and their loved ones. "Thank you seems too simple to express our appreciation for how quickly you and your company jumped into action to assess us with our Mom's care in her final days. Knowing that Mom was well cared for and comfortable helped us have peace of mind as we said our final goodbyes. Your kindness will not be forgotten" - S.L. Alert Best Nursing & Home Care is currently looking for skilled, proactive, and motivated individuals in Hamilton, Burlington, Ancaster, Dundas and Stoney Creek area. We want someone to play an integral role in our team by becoming our newest Personal Support Workers ( PSW ) . We offer a friendly and dynamic workspace where you can truly fulfil yourself. This is a great opportunity for candidates seeking a challenging and rewarding role! The Burlington Chamber of Commerce is the most effective grassroots business association in the city. 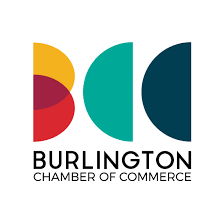 The Chamber membership consists of 1,000 businesses in Burlington and the surrounding area. They represent business at the local, regional, provincial and national levels and, with our members, have the common goal of making Burlington a better place to do business and a better place to live.